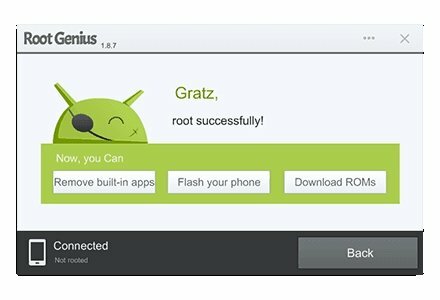 Rooting Android allows you to make use of the superuser permissions for this operating system. 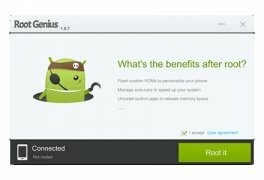 That means you'll be able to enjoy administrator privileges on your smartphone or tablet. Take full control of your Android. 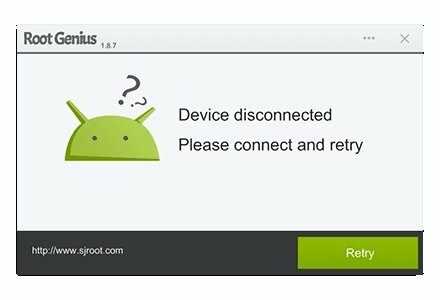 Why should I root my Android? What are the advantages? Wider range of applications and APKs. Greater customization of your phone. Optimization of the battery life. Possibility to carry out processes automatically. You can now carry out this operation easily from your computer. That's why there are tools like Root Genius that provides you with an interface to quickly root your device.